Some kind of wonderful news! 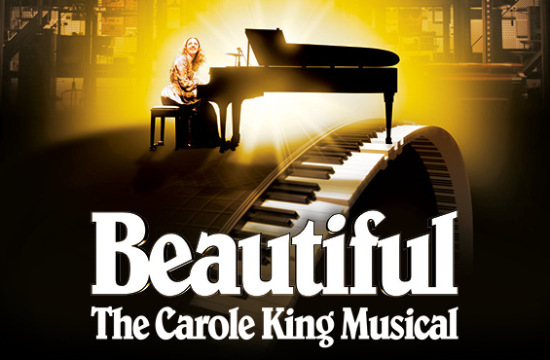 Beautiful The Carole King Musical Original Broadway Cast Recording has won the Grammy for ‘Best Musical Theater Album’. The West End production sends congratulations across the pond as we enter our first week of previews in London!